In a faceoff between economies of tech and embodiments of performance, The Dance That Documents Itself challenges and expands conceptions of dance and social context. 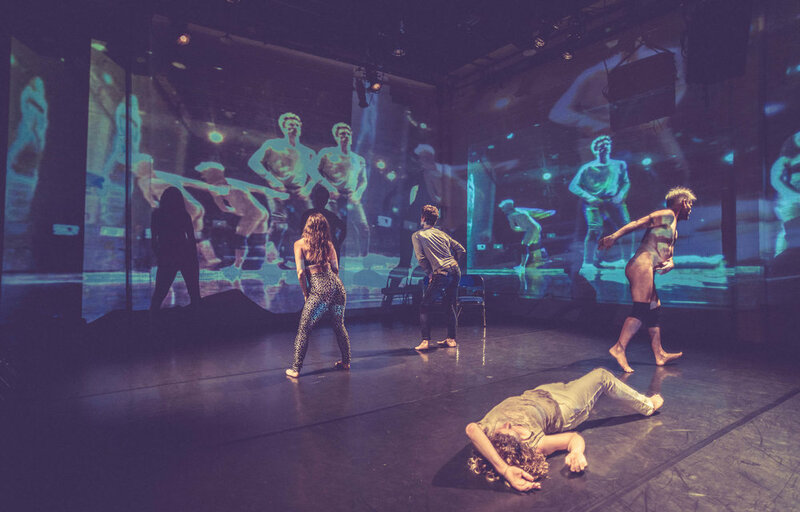 The work combines combines performing bodies, online social networking, and live-feed video projections to interrogate the intertwining effects of the virtual on the real. 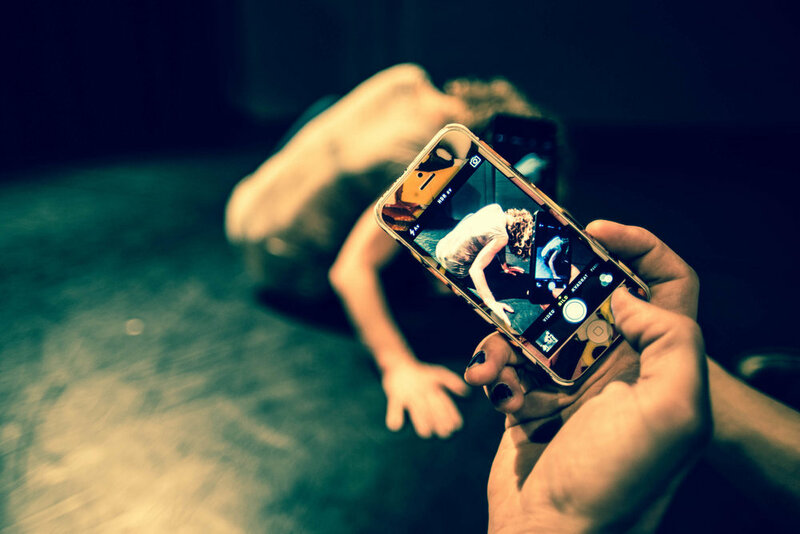 A dance of process, community, memory, and resistance, The Dance That Documents Itself uses social networking and digital media to examine the complex effects of those very technologies on a community level and expose the threads of human interaction that come together to become a live dance performance. 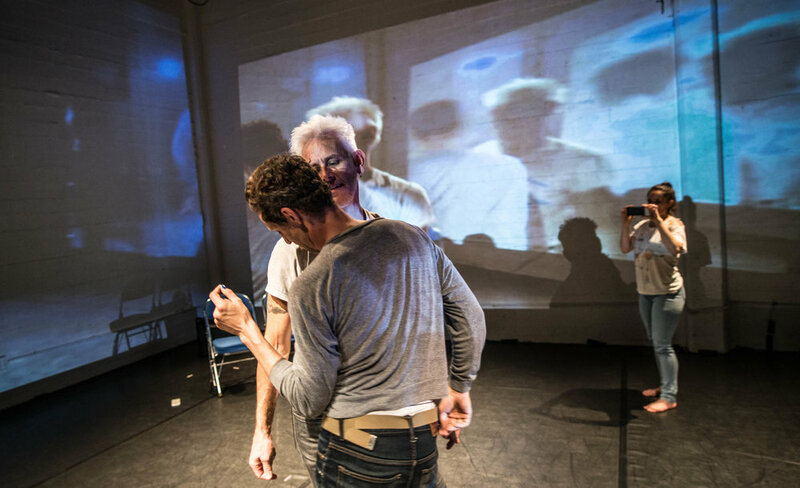 The performance premiered at CounterPulse, San Francisco, CA in December 2015 and presented a series of free site-specific performances at the locations of former and future performance spaces including 848 Community Space and CounterPulse's new 80 Turk building. 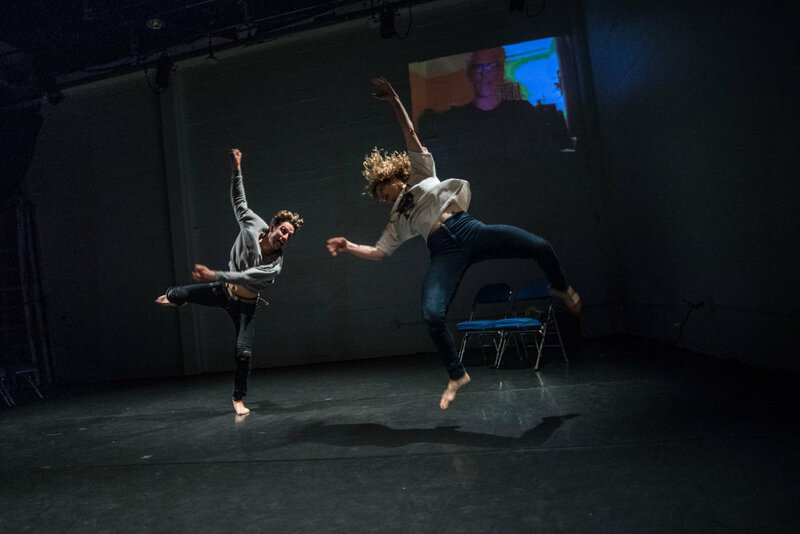 The work was presented as part of ODC's Walking Distance Dance Festival in 2015 and featured at Yerba Buena Center for the Arts in Take This Hammer's timeline of Bay Area art and activism. In addition to the live performance, the project included the creation of San Francisco's Extinct Art Spaces Map with Cara Rose DeFabio. The map features over 60 extinct spaces at the time of this writing, including the address, photos, and videos. You can view San Francisco's Extinct Arts Spaces Map and make your own contributions by clicking here. Review the history of the work's digital life and virtual community engagement by checking out the project on Facebook.